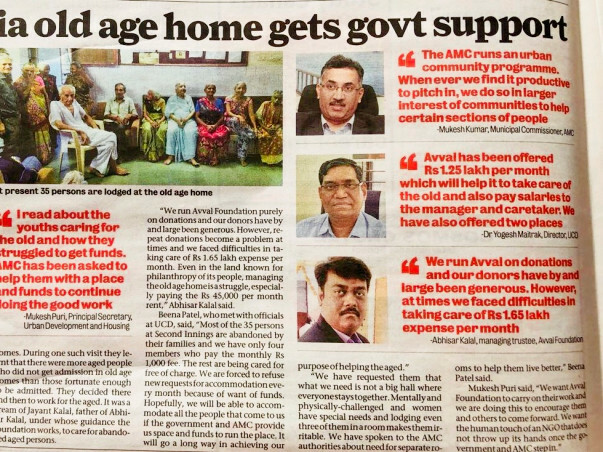 We are a Ahmedabad Based Registered NGO (AVVAL FOUNDATION)... We work for serving IGNORED ELDERLY , EDUCATING CHILDREN , PROVIDE CLEAN DRINKING WATER & WOMEN EMPOWERMENT. 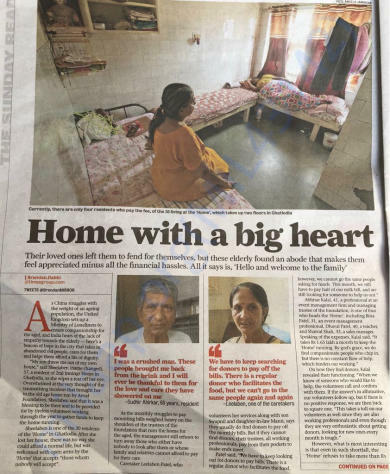 We are Operating 2nd Innings Home Since last 4 years in a rented premises... what differentiate us from the other old age Homes is that we also accept partially mentally & physically challenged also Age is not limit at our Old Age Home. Since we operate through rented premises, we have limitation to accommodate 30 occupants only. 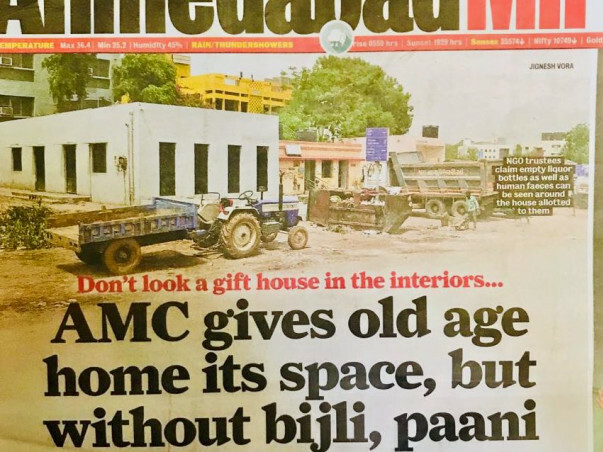 We need help for Constructing our Own old age Home and for which we are approaching various sources like CSR affiliated agencies , Government Authorities , Media and Common People. Following is the breakup of monthly expenses to run/operate old age home. your help will be appreciated.Thank you. 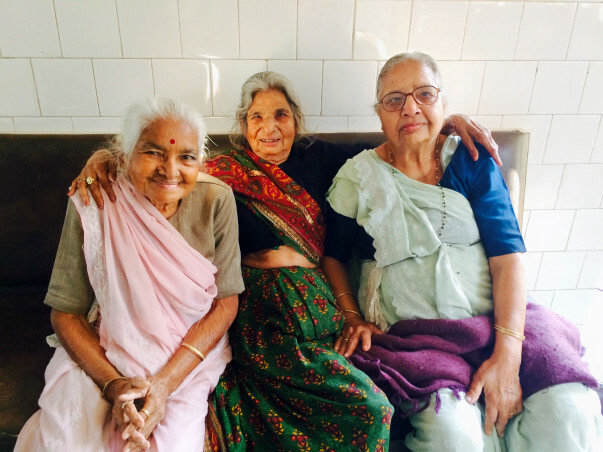 Thanks to all the Donors for supporting us operate an Old Age Home in a Rented Premises. 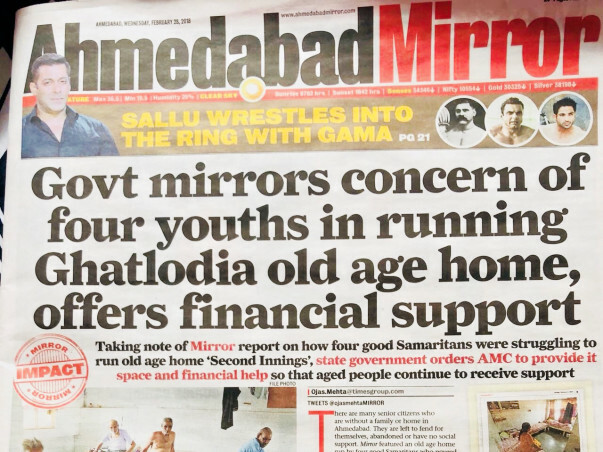 I have attached a Times Mirror article to update you about the latest status on finding a space for old age home. 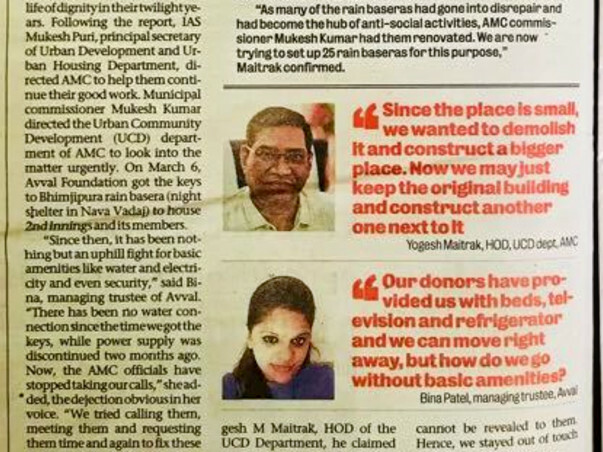 Thank You Donors and Milaap !!! 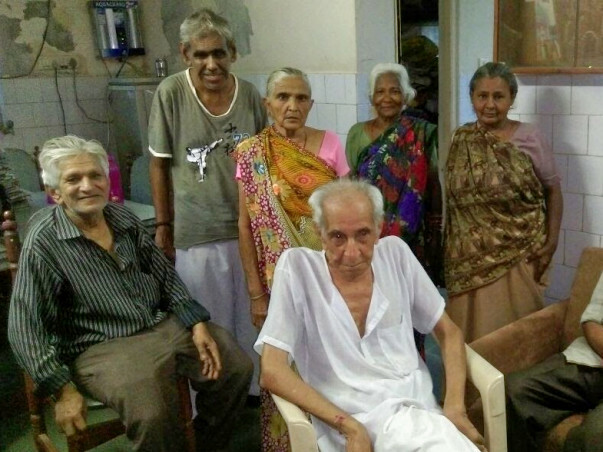 Funds we received till now helped us to pay premises rent of the old age home for this month. 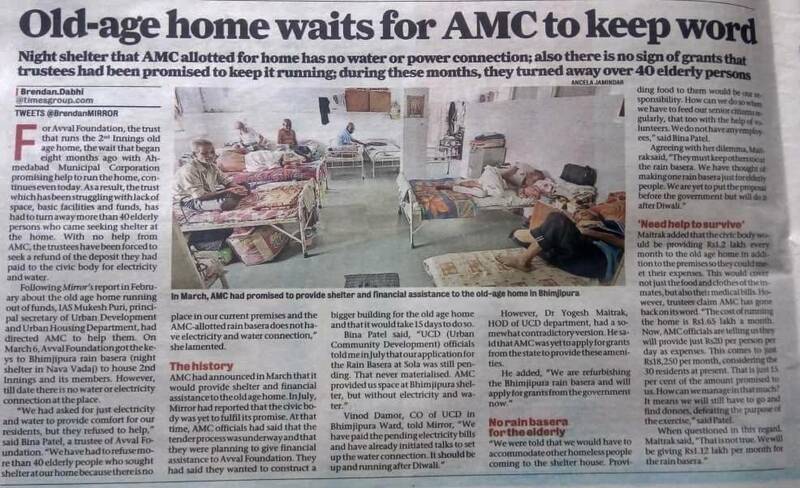 Thanks a lot to the Donors who is supporting this cause. Please be rest assured that your funds are utilized for the needy. 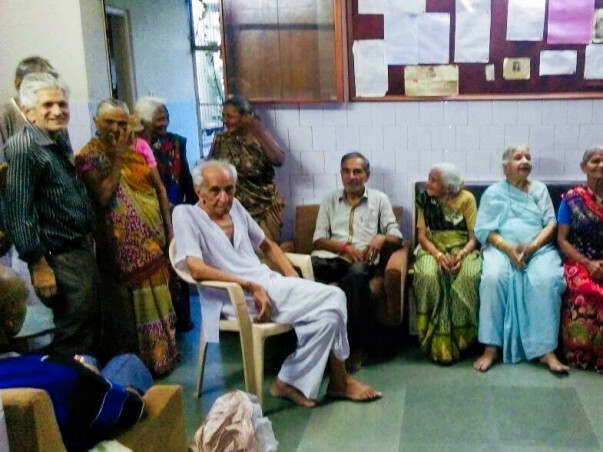 At present whatever donation we are receiving is been utilized in operating our Old Age Home - 2nd Innings, There are around 33 Elderly residing at our old age home, which is a rented premises. 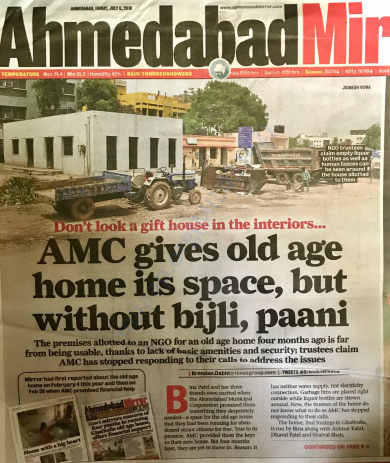 Operating cost of the old age home is approx 2 lakhs per month and we are getting the support from the people & Donors through the help of Milaap !!!. Keep up the good work. god is there with you all.